Toronto will be celebrating the end of Pride Week with its colorful and spirited Pride Parade this holiday weekend. 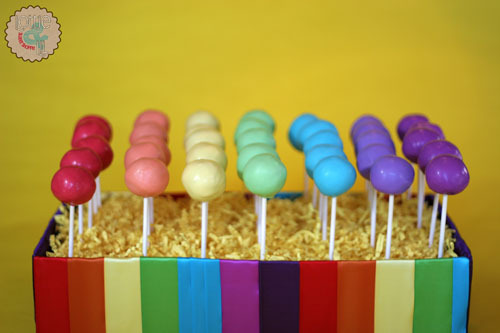 Some folks are keeping their pride celebrations away from the busy streets and this cake pop display with its rainbow cake pops is the perfect way to show your support and have a tasty dessert! 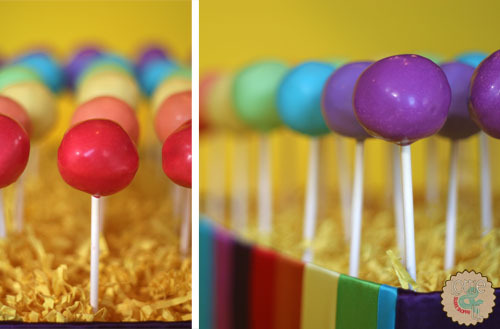 This entry was posted on Sunday, July 3rd, 2011 at 10:43 am	and is filed under Special Event Pops.